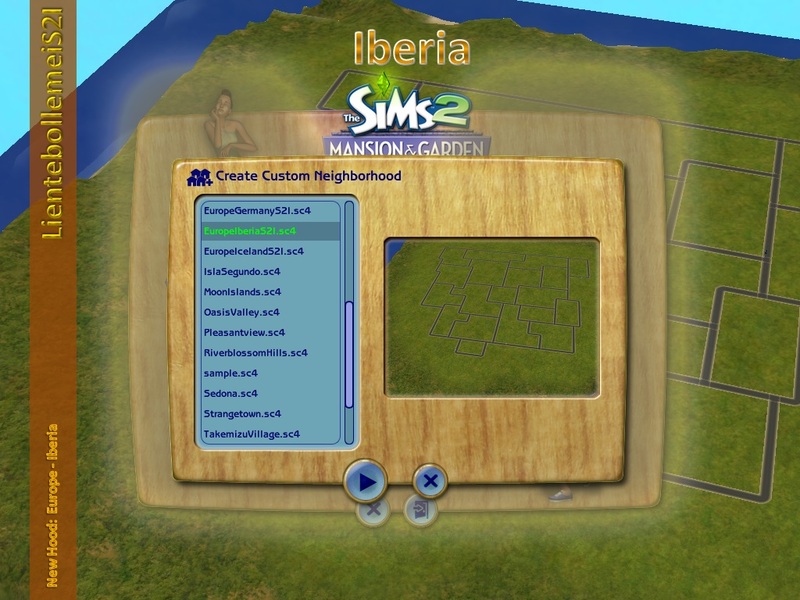 I started a new discussion at MOdTheSims because I need help with an idea I have. I want to keep track of all income and expenses of my sims, but I want to do it seperatly for businesses so I can run them better and more realistic. Therefor I think there should be a budget for marketing/advertising. In this discussion I ask for idea how to do that in TS2. E.g. : A tv/radio commercial is nearly not possible to do. Or I don't know how my sims can pay for it. or mention it here in a comment.